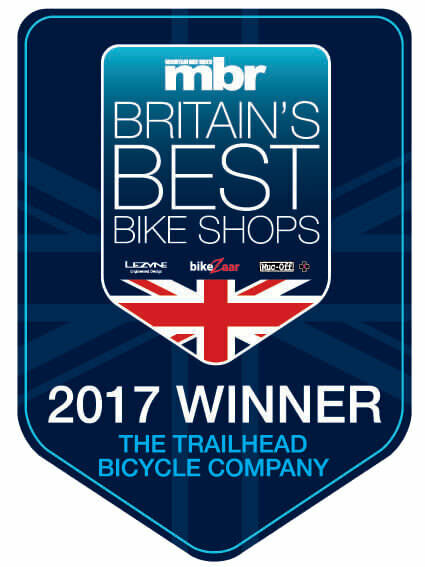 We are a small shop with big brands and big customer service values. Based in Frankwell Shrewsbury, just off the Frankwell roundabout. 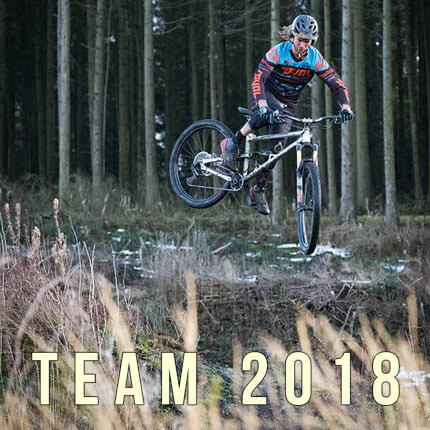 With over 40 years combined industry knowledge we wanted to create a bike shop with specific brands with an indepth range, but at the same time cater for everyone, whether it be sizing up a childs first bike or preparing a custom built ready to race gravity enduro bike.